Available in different sizes and configurations. Up to 40% lighter than other polymer cases, Pelican™ Air cases will lighten the loads of the dedicated pros around the world who have set out to change the game. Pelican™ Air case are the first in a series of remarkable innovations engineered by Pelican, the pioneers of protective cases. 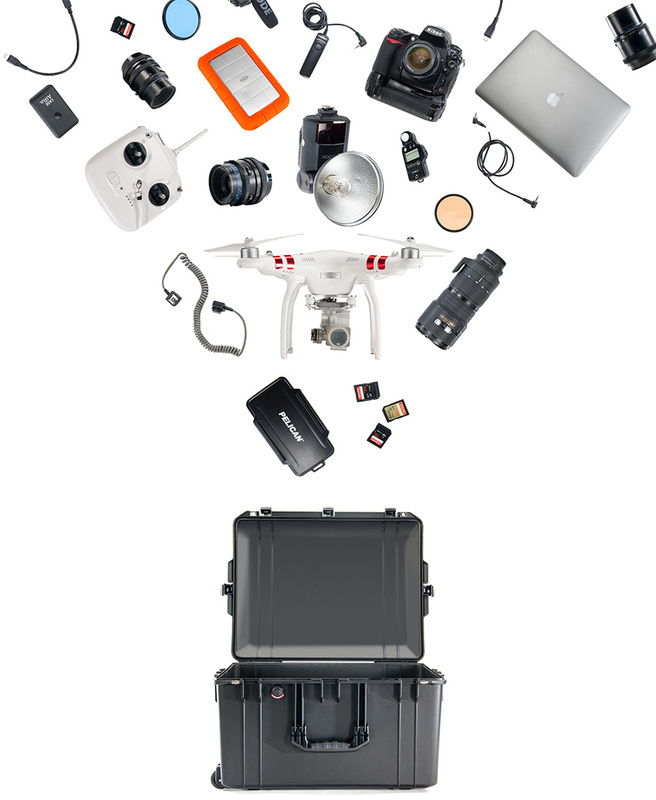 For over 40 years Pelican has designed and crafted the most influential protective cases in the world, and we’re just getting started. This configuration is your blank canvas. 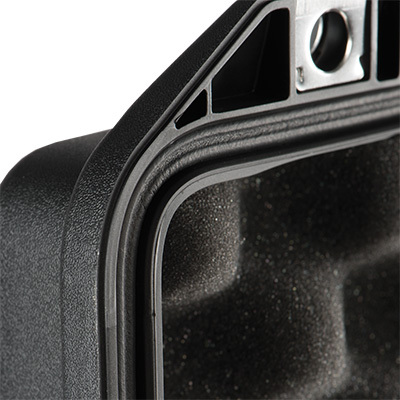 You can create the perfect custom solution using premium high density foams at pelicanfoam.com. 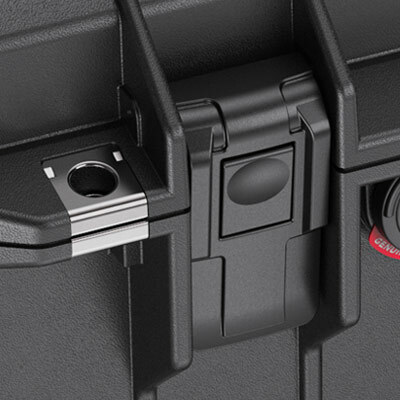 Classic Pick N&apos; Pluck™ foam is the answer for fast and simple protection. Just pluck the pre-scored foam to fit your equipment. 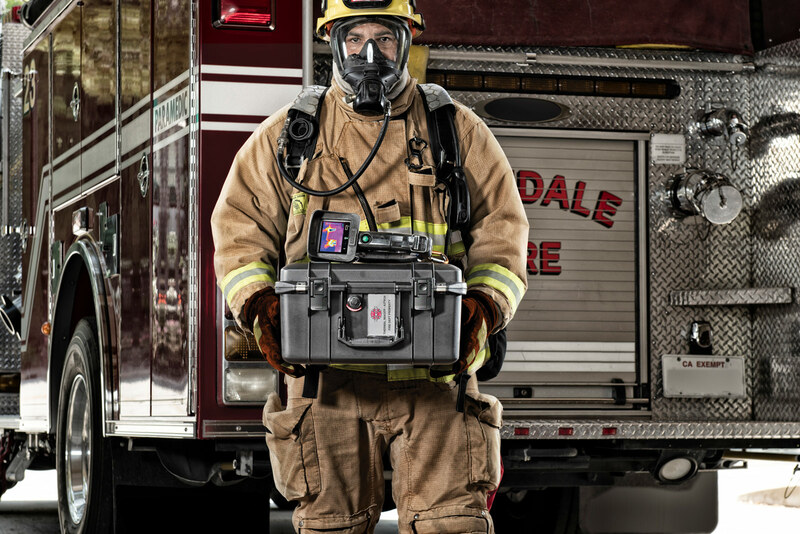 The professional protection solution. 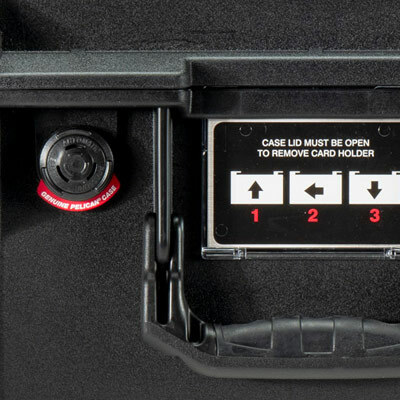 Versatile and durable, padded dividers with Velcro™ straps easily adjust to fit your equipment on the fly. 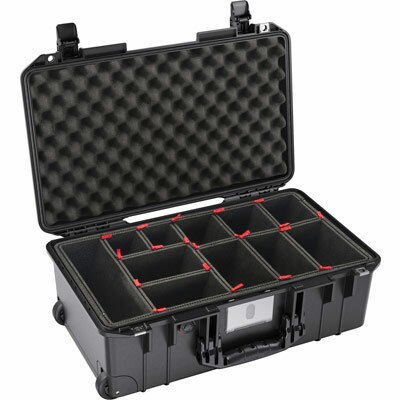 The TrekPak™ kit is a versatile divider system that allows you to organize your case like a pro. Durable, closed-cell foam is laminated to corrugated panels that provide a precise grid of protection without wasting space. 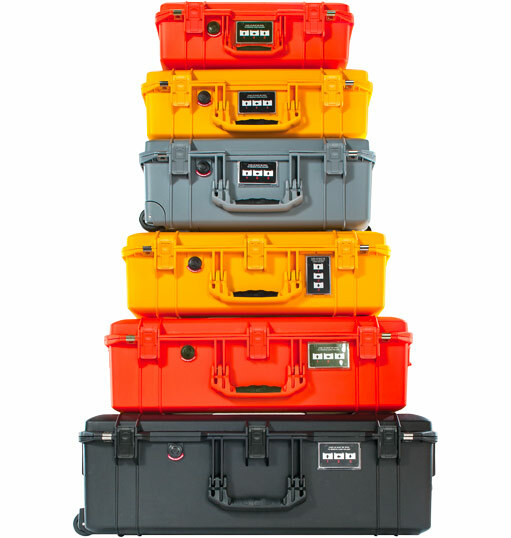 Since 1976 our original Pelican™ Protector Case line has grown to over 60 unique sizes, but that is still not enough. 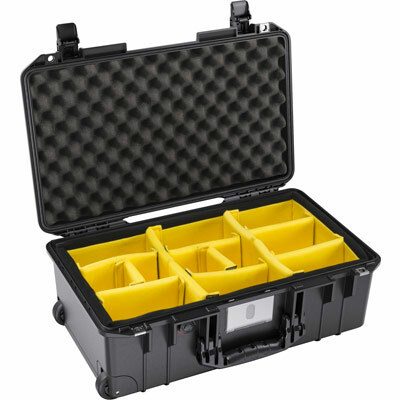 Pelican™ Air cases offer both long or deep variations you won't find in our Pelican™ Protector™ Case line. Now you can get the perfect fit. 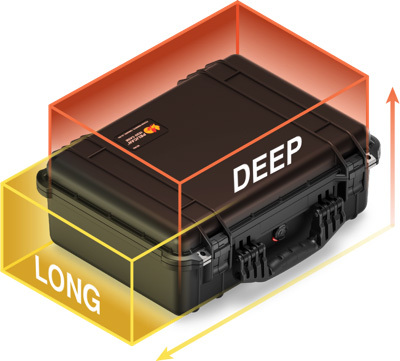 We've complimented our long cases with three new deep case designs that are 45% deeper and 40% lighter. 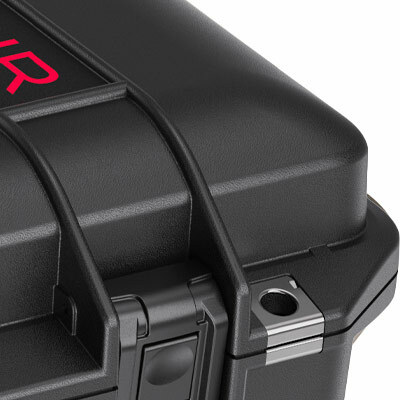 Now you can protect more gear without breaking a sweat.